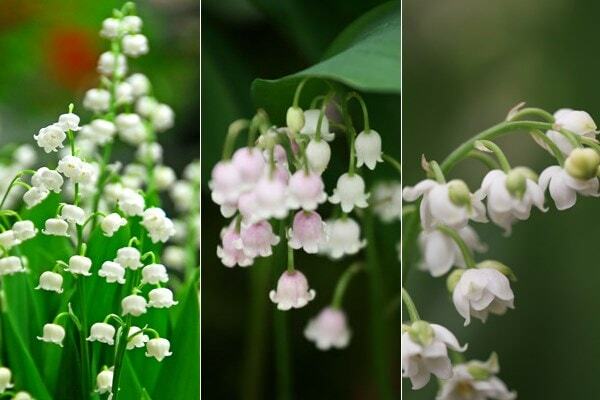 Hi there, I'm looking at your lily of the valley collection (currently showing as three sets for the price of two). Can you please confirm whether these are bulbs or plugs or plants. Thank you. Hello there These are sold as rhizomes.